To include the new models produced by today's Chinese owners. 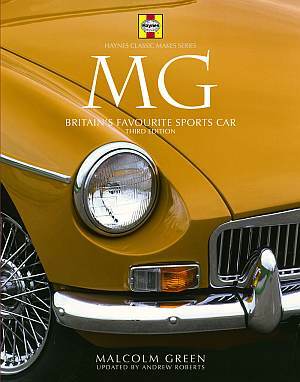 The core appeal of this colourful book, though, is the classic MGs and all models from 1923 are covered, with special emphasis on the T-types, the MGA and the MGB - the most popular British sports car ever. The authoritative text is supported with buying tips, personal impressions of individual models and detailed data.